Need advice on residential or commercial electrical services? Talk to our experts – with more than 40 years’ experience, our electricians help with everything from installations to energy audits. Our licensed electricians provide high-quality electrical services for domestic, commercial and industrial customers. From residential electrical installations to commercial data cabling and temporary event electricians, Hede Electrics are the local experts. Everyone has a right to feel safe and secure in their own home. Our residential electricians specialise in a huge range of electrical services throughout the home, including rewiring, upgrading to LED lighting, data cabling and installing safety switches. Whether you’re renovating or building a new home, Hede Electrics ensures you’re in safe hands. Our commercial electricians keep your business compliant with Australian Standards and industry regulations. Whether installing CCTV and security systems, replacing switchboards or testing and tagging electrical equipment, Hede Electrics uses the latest technology to keep your people and equipment safe. From electrical installations to maintenance and upgrades, our electricians get the job done safely and efficiently for businesses across Melbourne and Victoria. Talk to our underground electrical services team before your next project. Upgrading your home or business lighting and appliances can noticeably impact your power bills, as well as ensure the ongoing safety of people and infrastructure. As part of our energy-efficient electrical services, our electricians can perform audits at your home or business to identify how you can improve. 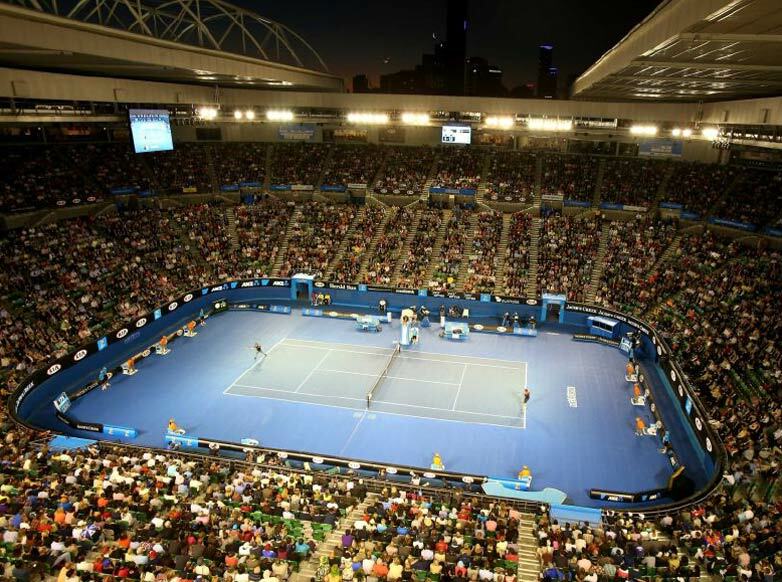 Our experienced event electricians have worked with the Australian Open, Moomba Festival and Melbourne Cup organisers – so we know how to make an event successful. We provide generator hire, lighting solutions and temporary installations for events across Melbourne.